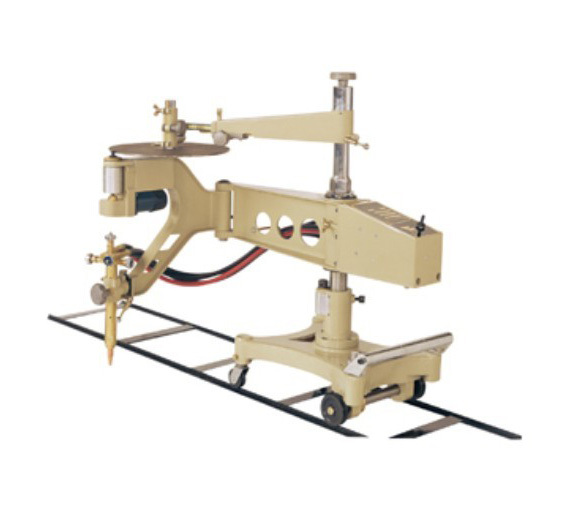 4.This Machine has roller wheels and clutch which is easy for customers to use self-made and fixing position. 5. This machine can reduce the cost for shiftingmachine or steel plaste. 6. Especially for batch producing of components in same pattern. 7. Applied to shipbuilding, oil production, metallurgy, metal structure and other manufactures etc.